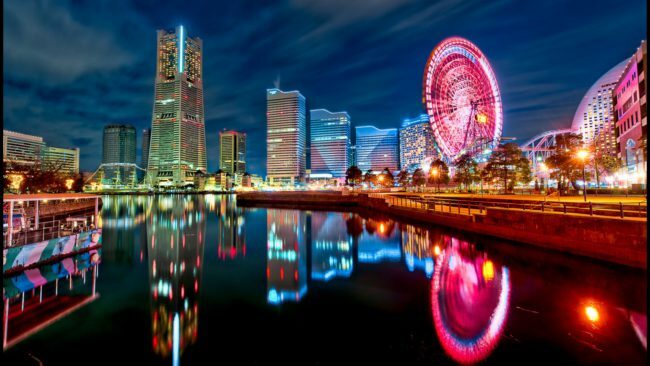 Yokohama has been chosen as the host city for the 15th World Congress on Computational Mechanics (WCCM), which will take place at the new PACIFICO YOKOHAMA NORTH in 2022. About 3500 researchers and experts in the fields of computational engineering and computational mechanics from around the globe are expected to participate. Of those, roughly 2,000 will be coming from abroad. The success of the mission was thanks to a joint effort by JNTO (Japan National Tourism Organization) and the Japan Tourism Agency, YCVB (Yokohama Convention & Visitors Bureau) and the city of Yokohama and PACIFICO Yokohama. The local organising committee established “Pursuing the Infinite Potential of Computational Mechanics” as its vision statement promoting new concepts and technologies to address societal needs.